The StingRay Brand Champions program is designed to reward industry influencers and avid boaters for their positive testimonies and word-of-mouth recommendations of StingRay products. 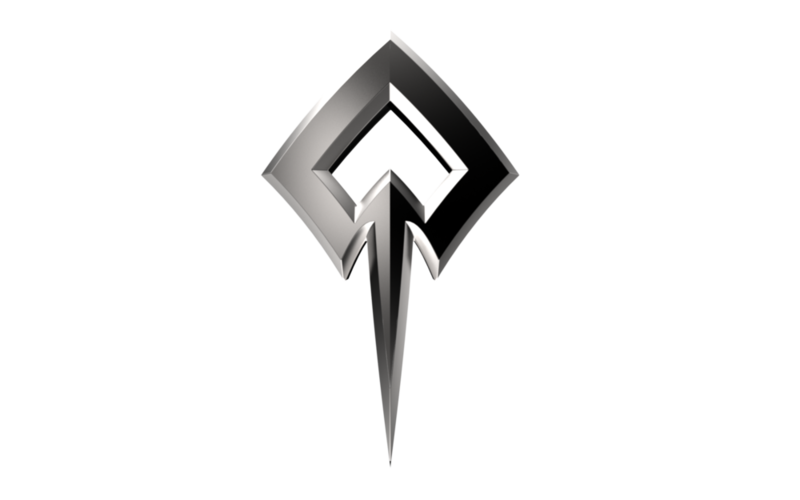 Apply to be a Brand Champion today! 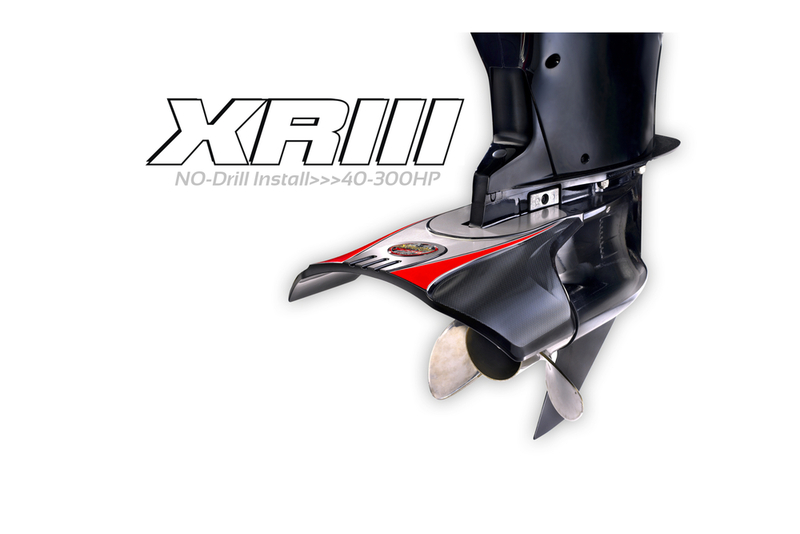 NO-Drill Installation Hydrofoils were pioneered and patented by us! The goal was to create hydrofoils that could be installed without holes being drilled into the engine. The NO-Drill Installation method differs depending on which StingRay Hydrofoil model you choose, but each method requires zero drilling and allows for installation in under 10 minutes! For the best, most robust installation, we recommend utilizing the optional-drill installation that has been enabled for each of these NO-Drill Hydrofoils. The optional-drill method requires half as many drilled holes as competition (2) and provides the best security for your hydrofoil! Utilizes 2 set screws that pinch the anti-cavitation plate from each side. Designed for top-end speed and professional bass boats. Designed for top-end speed and performance upgrades for all boats. Utilizes sacrificial anode to pinch the unit onto the anti-cavitation plate. Designed for maximum lift on heavier boats and pontoons. Bolt-On Installation Hydrofoils have been a staple in the hydrofoil industry. The StingRay Classic product line has been providing boaters with excellent performance for 30+ years! Additionally, the NO-Drill Installation models now include optional-drill installation for added security. No matter which model you choose, be confident that you will improve your boat's performance! Utilizes 4 bolts that secure the hydrofoil to the anti-cavitation plate. Designed for smaller engines and smaller boats. Designed to improve performance on all boat types. Utilizes 2 bolts that secure the hydrofoil to the anti-cavitation plate. Designed for boats needing extra stabilization. “By far one of the best yet cheapest investments you can make on any boat is a StingRay Hydrofoil. I run the HyperFoil 500 on My Ranger z522 Bass Boat. It took less than 5 minutes to install on my Evinrude 250, and it has already been the best thing I could have put on my bass boat. Being the biggest boat in the field means that I will have a speed disadvantage over the pack of smaller boats. Having the StingRay HyperFoil 500 on my boat makes up a lot of that disadvantage by putting me on plane before the lighter boats, and allowing me to reach my top speed even faster. It also allows me to run in shallower water. The StingRay HyperFoil 500 helps keep my stern lifted and bow down so I can get on plane shallow and run shallow. Thank you for your interest in StingRay Hydrofoils! Someone from the StingRay Team will be contacting you shortly! Our company, Marine Dynamics, Inc., was founded in 1987, and we started with the original black "StingRay Hydrofoil Stabilizer" - known currently as our "Classic" model. From there we expanded into both gray and white hydrofoil models, satisfying the desire for customers with gray and white engines to have a hydrofoil that matched accordingly. Fast-forward approx. 30 years, and we've pioneered and patented "NO-Drill Installation" Technology into multiple hydrofoil models to eliminate the need for any holes to be drilled into the engine during installation. This revolutionized the hydrofoil industry and has solidified our pole position of global market share leader. In 2016, we've launched a new line of high-performance foils called, "HyperFoils." A HyperFoil is characterized by its trademarked "HyperSpeed Red" material and its ability to let pro bass fishermen achieve perfect holeshots without sacrificing top-end speed. The HyperFoil 500 is the first of its kind and can be purchased today! In 2018, the Classic Series got a new hydrofoil model added to the upper-end called "Classic PRO." The new addition provides even more lift than the Classic Senior and features upgraded styling and lower drag which allows for faster on-water speeds! Send me news and updates via email regarding StingRay Hydrofoils! I don't want to receive news and updates. Thank you! Someone from the StingRay Team will be in contact with you shortly. Typical response time is less than 1 business day!